If you are looking to clean stone flooring, walls or worktops in your kitchen or bathroom, we can help. Our stone floor cleaners are formulated to ensure stone floors or tiling can be kept clean at all times. If you stone floor is very dirty and stained, we suggest using our Heavy Duty Tile & Stone Cleaner. To maintain and keep stone floors clean use the pH Neutral Stone & Tile Cleaner. Keeping a Slate floor clean can be difficult if you don't have the products to clean and seal the slate. The same can be said for Marble, Limestone, Travertine and all natural stone flooring. We think we have the best stone floor cleaners and stone floor sealers to ensure any natural stone flooring can be kep clean at all times. Our products can be used to clean and seal worktops in kitchens. These food safe sealers will also help prevent surface contamination on kitchen and bathrooms walls and floors. 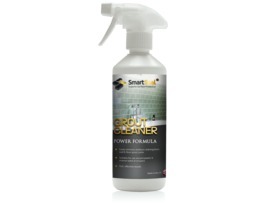 If you want the best Grout Cleaner for a shower or bathroom look no further. Our shower Grout Cleaner rapidly removes dirt and staining from shower grouting. 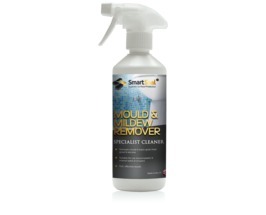 If you have mould or mildew present, use the Mould and Mildew Remover. Use Grout Magic for the ultimate transformation of old, dirty grout. Grout Magic will enable you to renew or change the colour of grouting in bathrooms or kitchens. Grout Magic - (237ml & 6 ml sample sizes) - DARK GREY Grout restorer. Recolours & seals old grout. An amazing grout paint & grout sealer. Makes old grout look like new. Change the colour of tile grout. A grout stain that's superior to grout pens. Grout Magic - (237ml & 6ml sample sizes) - DARK BROWN grout restorer & sealer to recolour grout. An amazing grout paint & grout sealer. Makes old grout look like new. 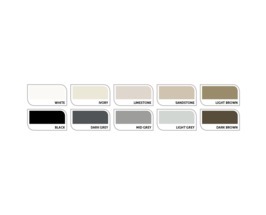 Change the colour of tile grout. A grout stain that's superior to grout pens. Grout Magic - (237ml & 6ml sample sizes) - IVORY grout restorer & sealer to recolour grout. An amazing grout paint & grout sealer. Makes old grout look like new. Change the colour of tile grout. A grout stain that's superior to grout pens. 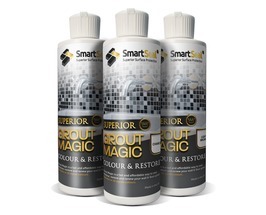 Grout Magic - (237ml & 6ml sample sizes) - LIGHT BROWN grout restorer & sealer to recolour grout. An amazing grout paint & grout sealer. Makes old grout look like new. Change the colour of tile grout. A grout stain that's superior to grout pens. Grout Magic - (237ml & 6ml sample sizes) - LIGHT GREY grout restorer & sealer to recolour grout. An amazing grout paint & grout sealer. Makes old grout look like new. Change the colour of tile grout. A grout stain that's superior to grout pens. Grout Magic - (237ml & 6ml sample sizes) - LIMESTONE grout restorer & sealer to recolour grout. 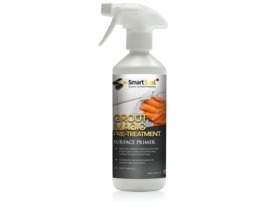 An amazing grout paint & grout sealer. Makes old grout look like new. Change the colour of tile grout. A grout stain that's superior to grout pens. 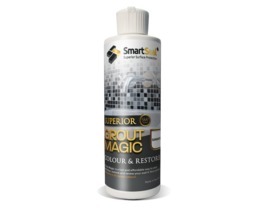 Grout Magic - (237ml & 6ml sample sizes) - WHITE grout restorer & sealer to recolour grout. An amazing grout paint & grout sealer. Makes old grout look like new. Change the colour of tile grout. A grout stain that's superior to grout pens. Stone floors in kitchens are usually heavily trafficked areas and can get very dirty. 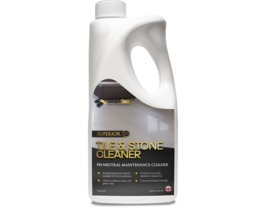 Our Heavy Duty Stone & Tile Cleaner will rapidly remove dirt, oil and grease from stone flooring. The stone cleaner will clean all types of Natural Stone flooring including Limestone Floors, Slate Floors, Travertine Floors & Marble Floors. The stone floor cleaner can be used to clean ceramic and porcelain tiles in kitchens and bathrooms. 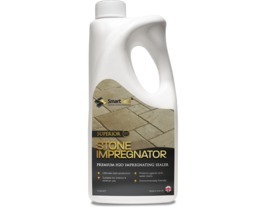 To keep stone floors, walls and worktops clean, use one of our stone impregnators. We have a solvent based impregnating sealer for stone floors, worktops and walls. 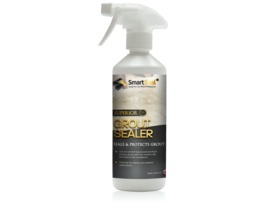 We also have a solvent free impregnating sealer for stone floors, worktops and walls. If a kitchen or bathroom is to look good at all times, any grouting should be cleaned now and again. 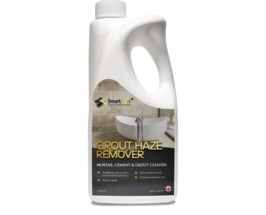 Grout Cleaner, Grout Haze Remover and Grout Sealer are just a few of the grout restoration products we have. Our best selling Grout Magic product can renew or change the colour of old stained or dirty grouting.